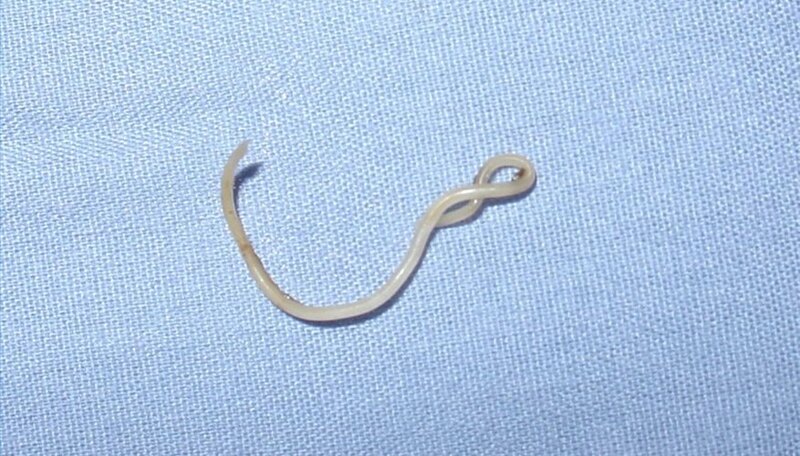 The roundworm is a parasite that relies on animals and plants to survive, without providing any benefit back to their hosts. The roundworm reproduces sexually, meaning that it takes both a female and a male roundworm to produce offspring. Once fertilized, a single roundworm can lay as many as 200,000 eggs in a single day. The female roundworm carries the typical duties of female species that produce sexually. The female roundworm has a single ovary, and holds its eggs in an oviduct. The female can then pass the eggs through the oviduct and into the uterus where the eggs can be fertilized. The male roundworm also displays typical duties of males species that produce sexually. 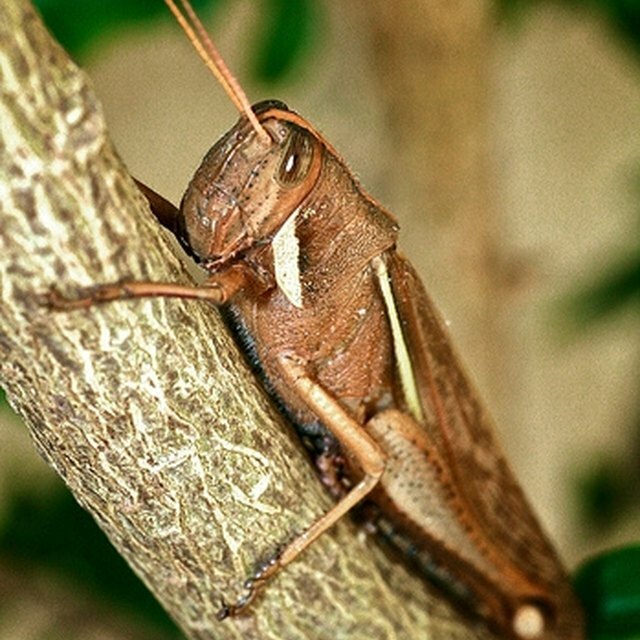 The male has two important pieces of anatomy that help in reproduction, the spicules and cloaca. When mating, the male erects one or more spicules out of the cloaca and uses them to penetrate the female's genital pores. The sperm then travels down the spicules and into the uterus. Once the sperm enters the uterus, it can make contact with the eggs and fertilize them. Not all eggs are able to become fertilized from the transaction, but most will. The eggs then are passed out of the female and into the ground, or for a roundworm that is currently in a host, into the intestines. The eggs then hatch into small larva, which grow into full size adult roundworms between 6 and 20 inches. Sherwood, Chris. "How Do Roundworms Reproduce?" Sciencing, https://sciencing.com/do-roundworms-reproduce-5394513.html. 24 April 2017.